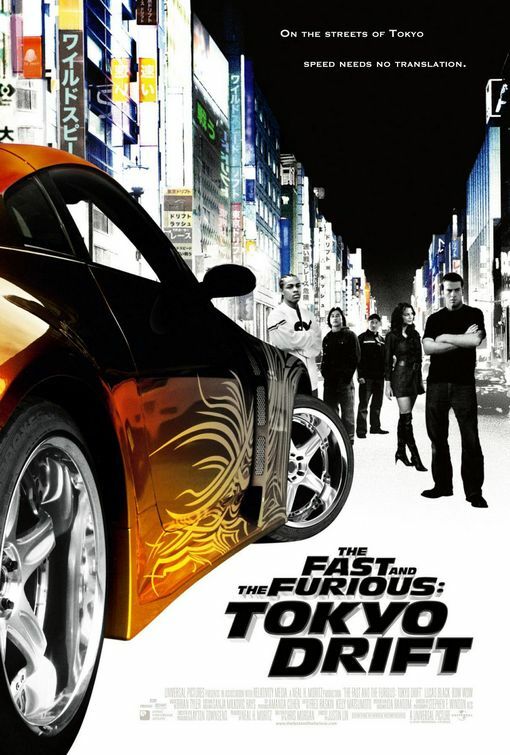 After getting into mostly car-race-related trouble repeatedly, Sean (Lucas Black) is sent to Japan, where his father (Brian Goodman) is stationed. But even in Tokyo, he manages to get in trouble quickly: he falls in love with Neela (Nathalie Kelley) who is dating yakuza D.K. 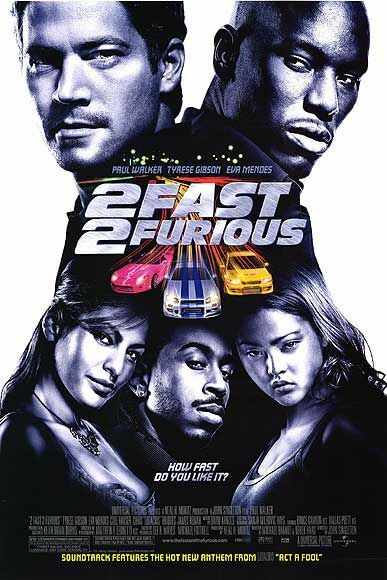 (Brian Tee), he starts racing again, though he doesn’t know how to drift. That’s when Han (Sung Kang) finds him and takes him under his wing. 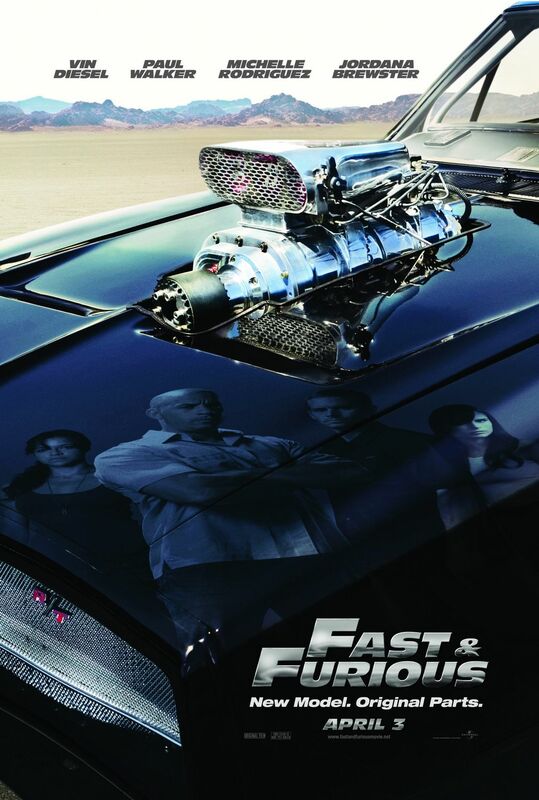 So far The Fast and the Furious movie have been okay. The first one was fun, the second one not so much anymore. But this one just plain sucked. And its connections to the entire franchise are strenuous at best. Maria Bill is an Austrian/Swiss singer. She’s currently touring with a program called “Maria sings Bill“, basically a Best of. I went to this concert with and for my mom (it was a birthday present from three of my sisters and me – we spent the day with her, went to a pottery class and to the concert) without knowing any of Bill’s songs (not even her biggest hit I mecht landen). And I was rather doubtful that it would be my thing. But I did enjoy myself surprisingly much. Part of: The film will be shown on June 6th in Vienna as opening film of the identities Festival. Albert Nobbs (Glenn Close) has been working as a butler since about forever and in all this time nobody ever suspected the truth: that he is actually a woman. But then zie gets an impromptu roommate in Mr Paige (Janet McTeer) who turns out to be a woman as well. And not only that, she is even married! So Albert gets it in hir head that zie could get married, too. Especially since zie’s been in love with Helen (Mia Wasikowska) since about forever. So zie starts courting her, despite the fact that Helen is going out with Joe (Aaron Taylor-Johnson). I liked Albert Nobbs a lot – right until the ending, which sucked. But it had amazing performances and interesting characters. So that’s at least something. Part of: The film will be shown on June 12th in Vienna as part of the identities Festival. 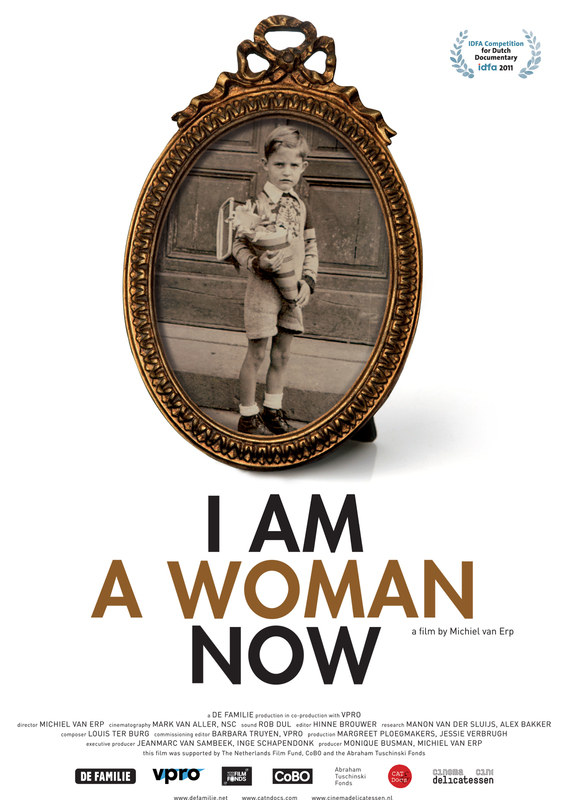 I Am a Woman Now is a documentary about the first generation of transsexual women who got operated on in the 50s, 60s and 70s by Doctor Burou in Marocco. Among these women are Coccinelle and April Ashley. The documentary looks at the lives of these women today, as they try to reconnect with the time around their surgery. I admit that I know practically nothing about the history of transgendered people. So this was a fascinating possibility for me to get a bit of information about it. And it’s generally a very nice look at the topic. 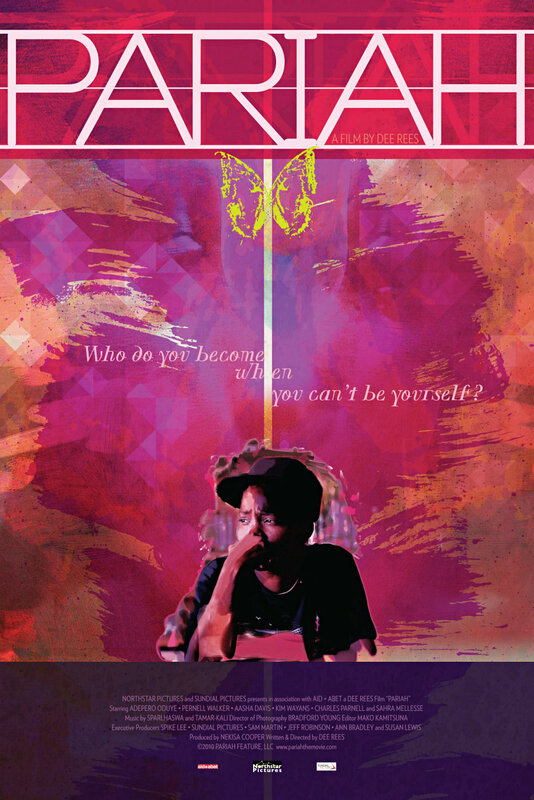 Part of: The film will be shown on June 15th in Vienna as part of the identities festival. When 16 year old Alike (Adepero Oduye) is out with her best friend Laura (Pernell Walker), they go to lesbian clubbings and try to get Qlike her first kiss. But at home, she has to hide her sexual orientation, though her parents do suspect something’s up. Her mother (Sahra Mellesse) tries to get her out of Laura’s influence in the hopes to change things, while her father (Charles Parnell) doesn’t want to get involved much. Pariah was a well made, engaging film that doesn’t tell a very easy story (even if it’s not the newest) but tells it with a lot empathy and sensitivity, and a good cast. Nick Carraway (Tobey Maguire) decided to get into the bond business. 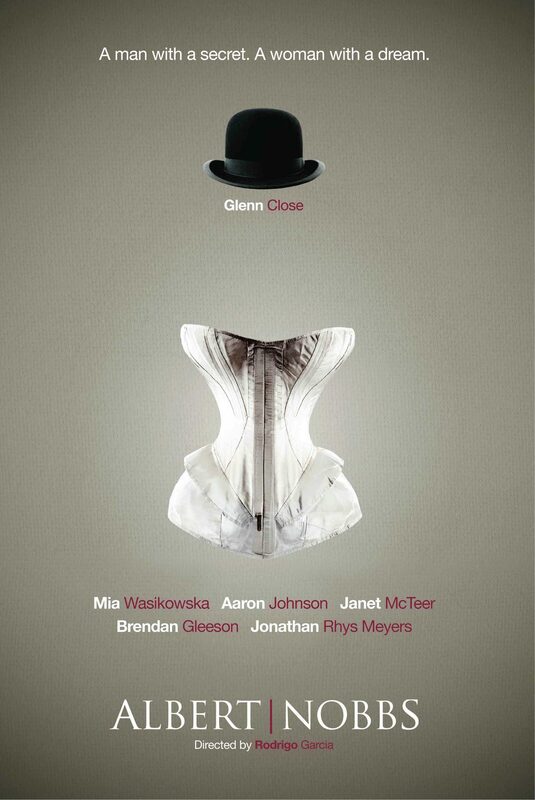 He moves into a little house just outside of New York and reconnects with his cousin Daisy (Carey Mulligan) who lives nearby after getting married to Tom (Joel Edgerton) who comes from a whole lot of old money. 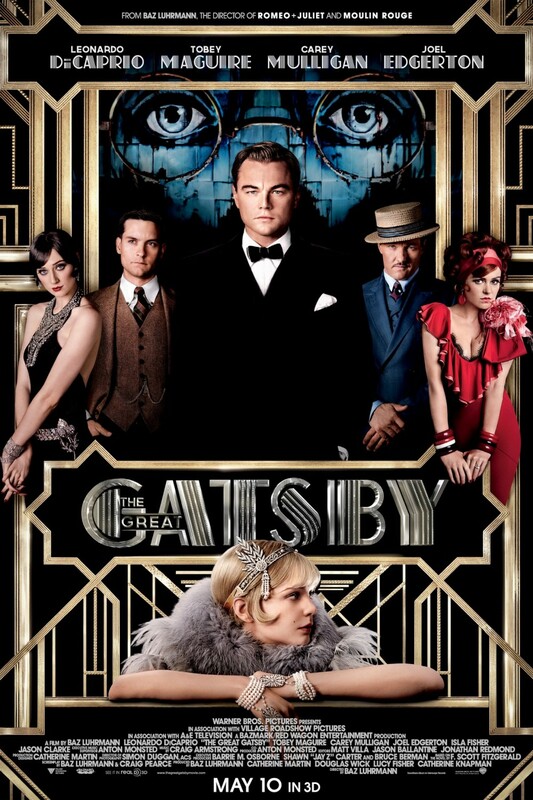 Nick’s next door neighbor is a man called Gatsby (Leonardo DiCaprio), who is filthy rich as well, but from new money. Gatsby celebrates grand parties every weekend. When Nick is invited to one, he finds out that Gatsby and Daisy are somehow connected. Unfortunately I didn’t love the movie as much as I loved the book. 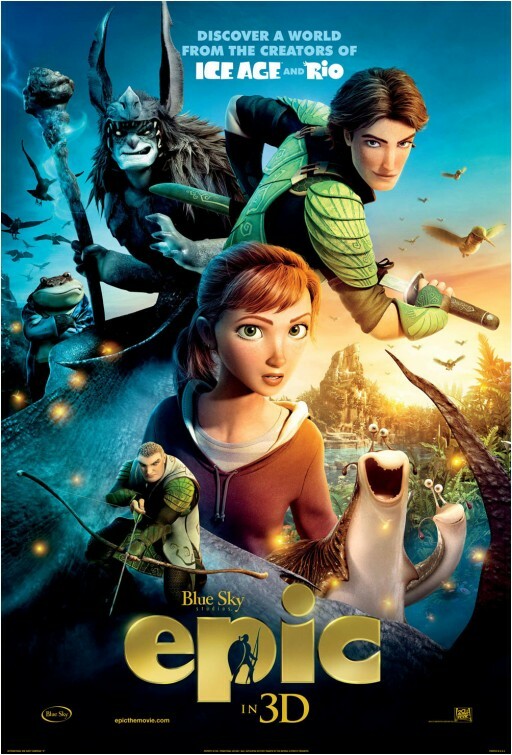 It wasn’t that bad but there were also a few issues, making the movie work only half of the time. 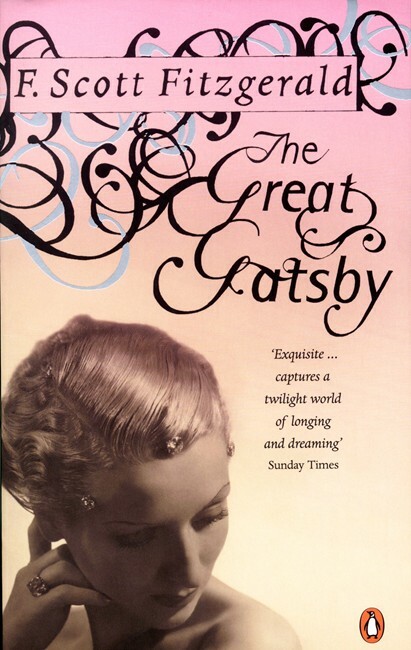 The Great Gatsby is probably F. Scott Fitzgerald‘s most famous novel. Nick Carraway decided to get into the bond business. He moves into a little house just outside of New York and reconnects with his cousin Daisy who lives nearby after getting married to Tom who comes from a whole lot of old money. Nick’s next door neighbor is a man called Gatsby, who is filthy rich as well, but from new money. Gatsby celebrates grand parties every weekend. When Nick is invited to one, he finds out that Gatsby and Daisy are somehow connected. I pretty much loved Gatsby. It’s beautifully written and tells an interesting, many-layered story. And you can read it pretty quickly.